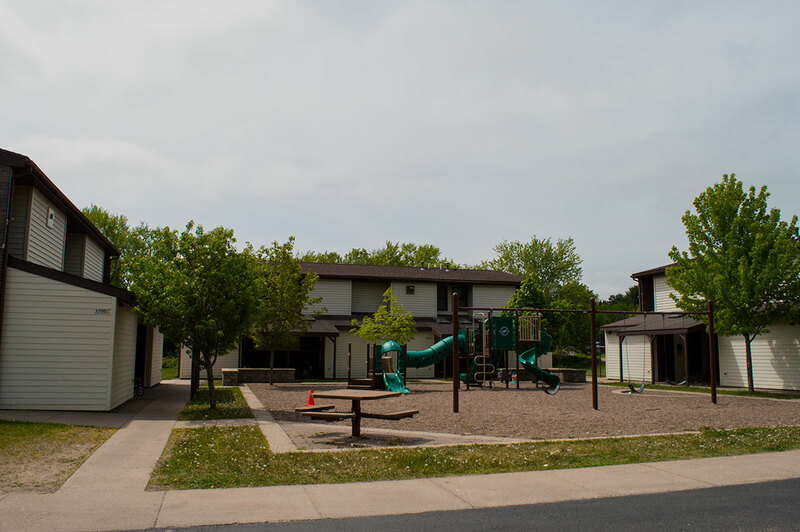 The Westgate Apartments are located on the corner of Thomas and Water Streets on Merrill’s west side. 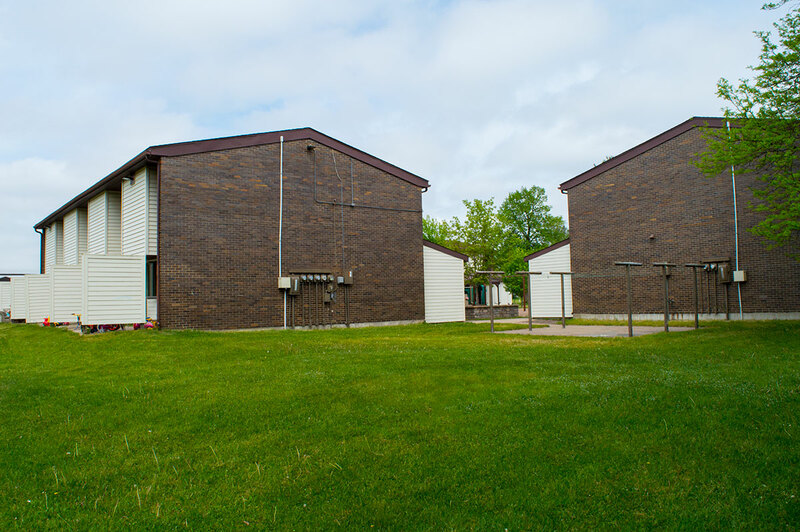 These two-story, 2, 3 and 4 bedroom units provide housing for families. Off-street tenant parking and laundry hook-ups are available. 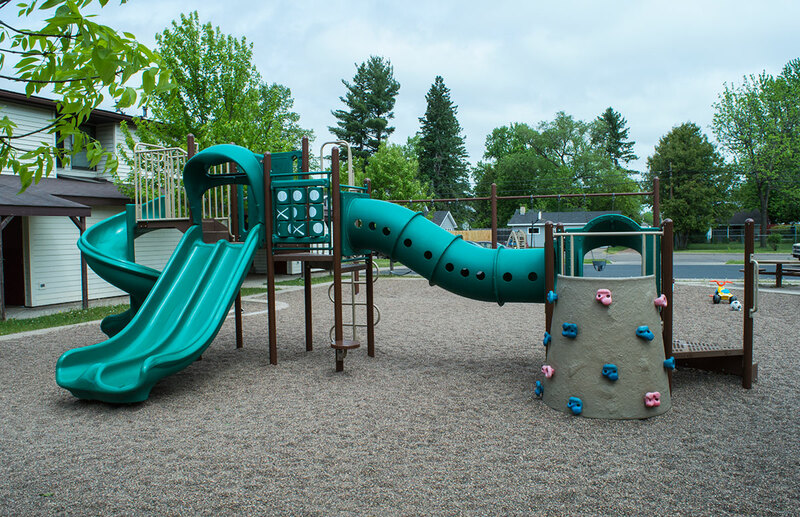 The central courtyard playground offers a perfect, safe place for kids to play outside. 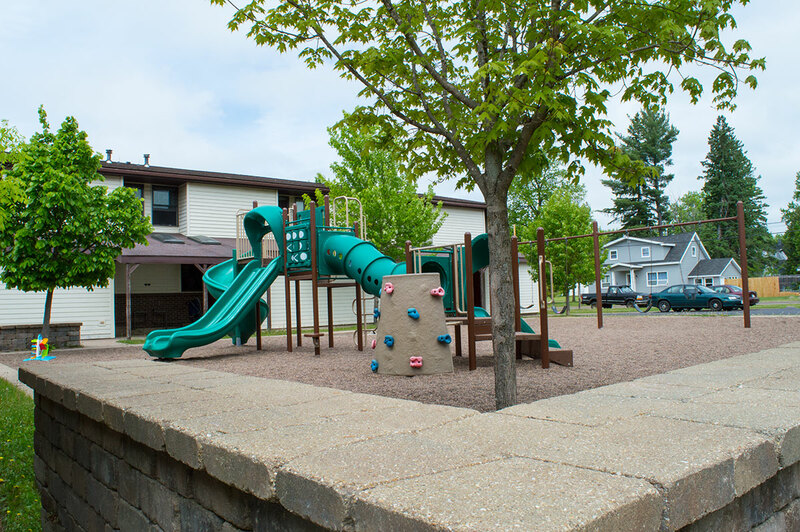 Heat is included in the rent and a utility allowance is provided for electricity and water.